on March 9, 1930. She was the .middle of five born to Ophelia and Albert. After Haslet High School and The War, she married Robert Hall. Kathy and Bob were born in the early 1950s. They came to Washington with Libby to be with her sister, Carol, after Robert's death. and was a second parent and grand-parent to his children, especially Evelyn and Teresa, after Lowell's death. 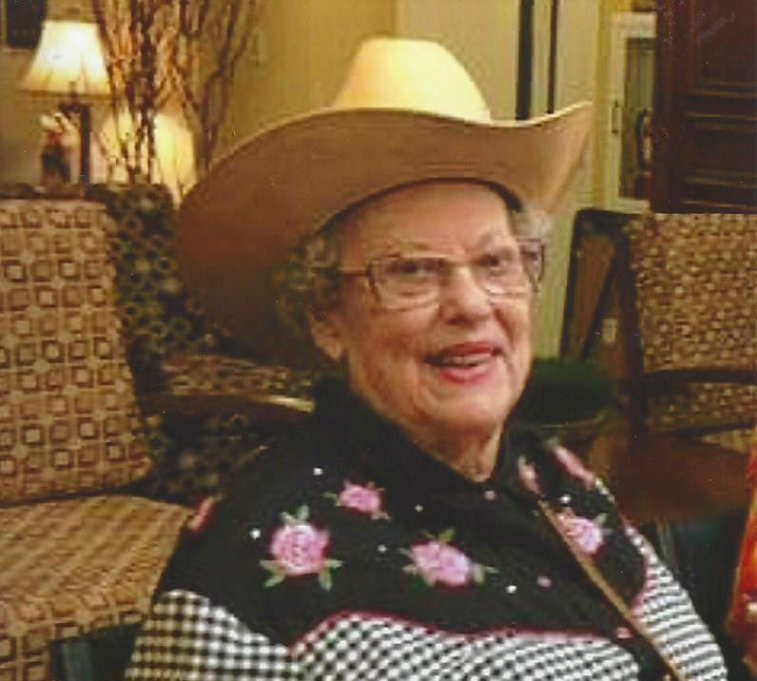 Libby loved family and is missed especially by Carol and brother Carl and his family, friends,and the caring staff at Brookdale in West Seattle. Libby died Sunday afternoon and the light of our family dimmed. Services Friday, April 20,2018 at 4;00P.M. at St John Episcopal Church, 3050 California Ave.S.W. in West Seattle. Emmick Family, West Seattle , is attending the funeral.